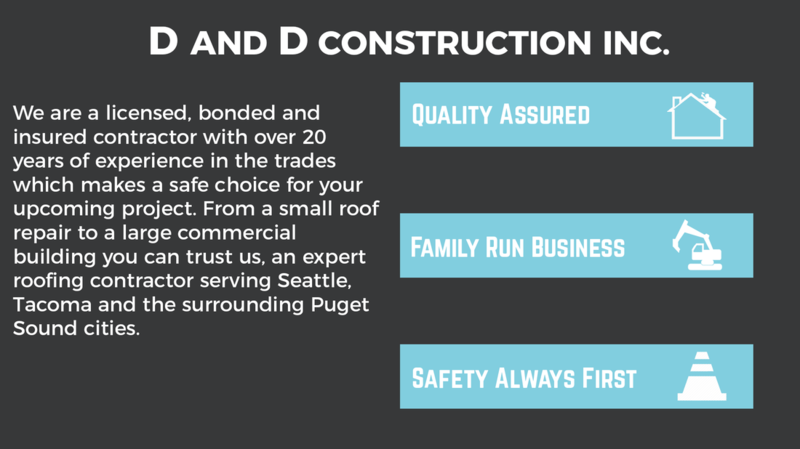 D & D Construction Inc.
D&D Construction, Inc. is a family owned and operated general construction contractor specializing in roofing. 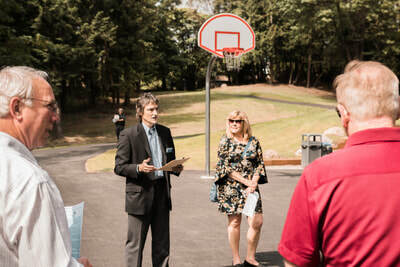 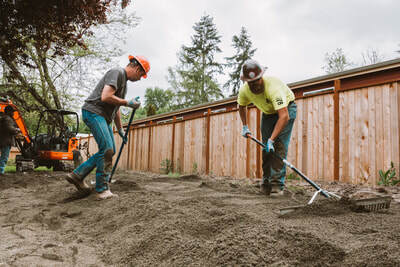 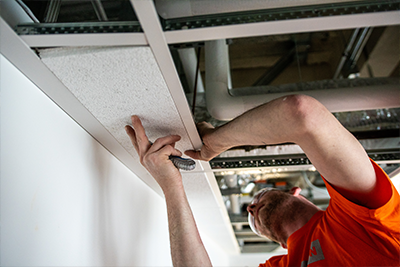 Our company was formed out of a vision of providing local families in the Pacific Northwest with a safe and affordable contracting experience. 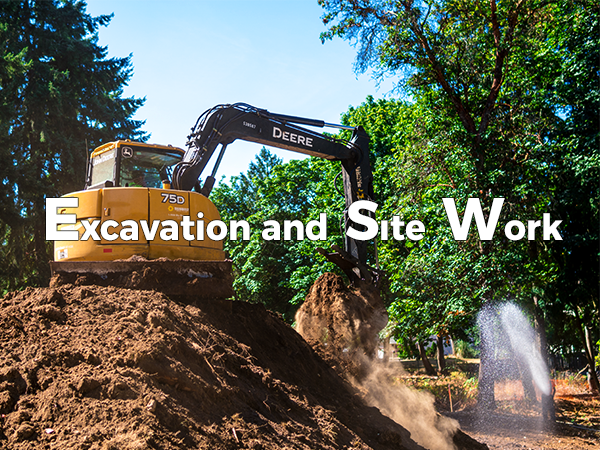 Our dedication to customer service and excellence has helped us to grow our company into a thriving business that serves both the private and federal sectors of construction. 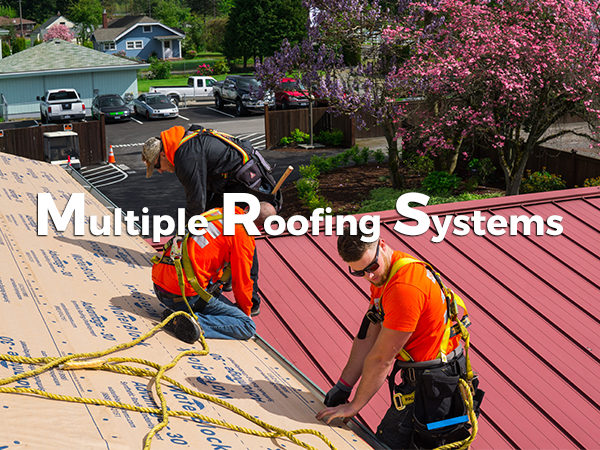 D&D Construction specializes in all types of roofing and construction. 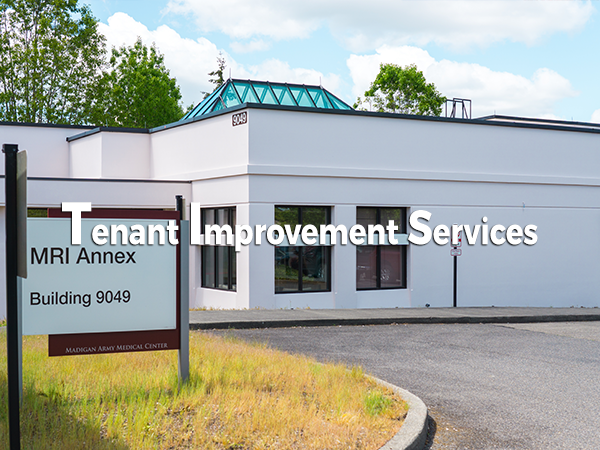 Take a look at the list below to view a full list of our services.